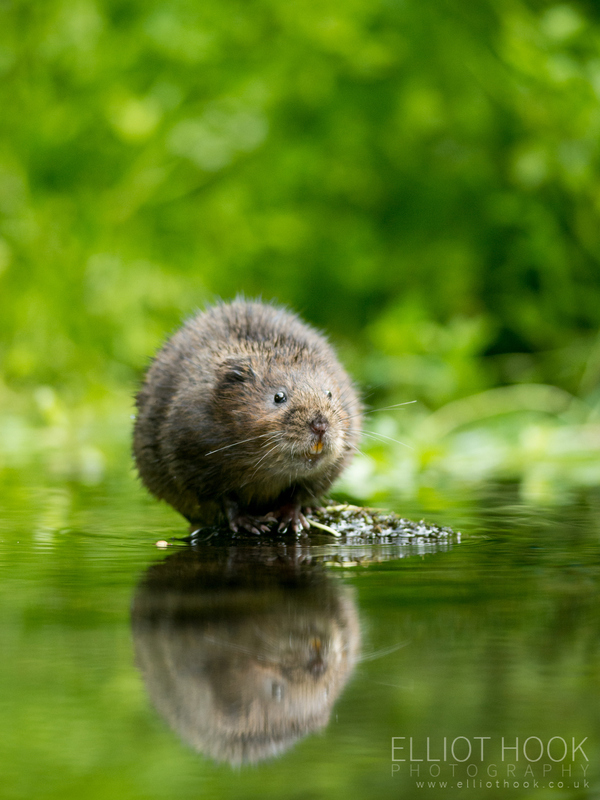 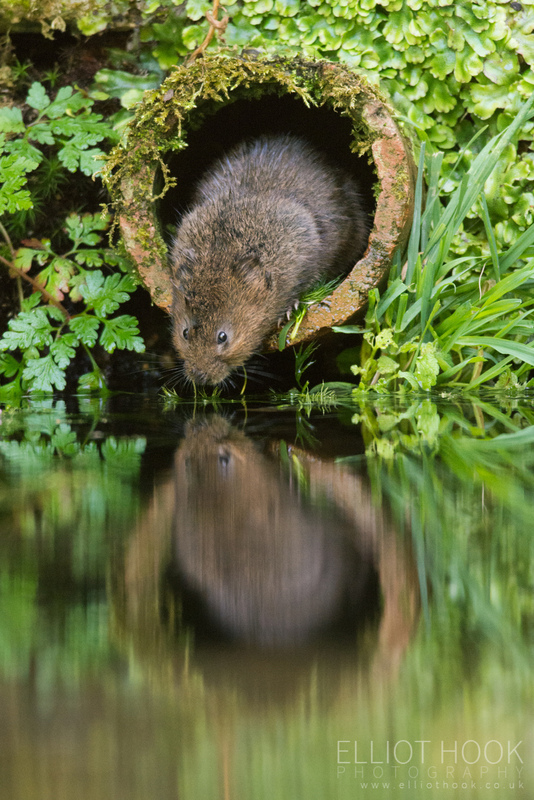 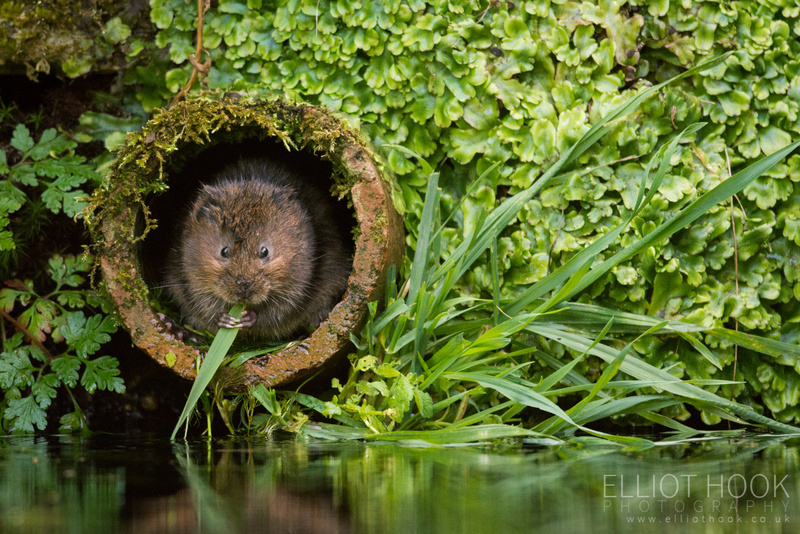 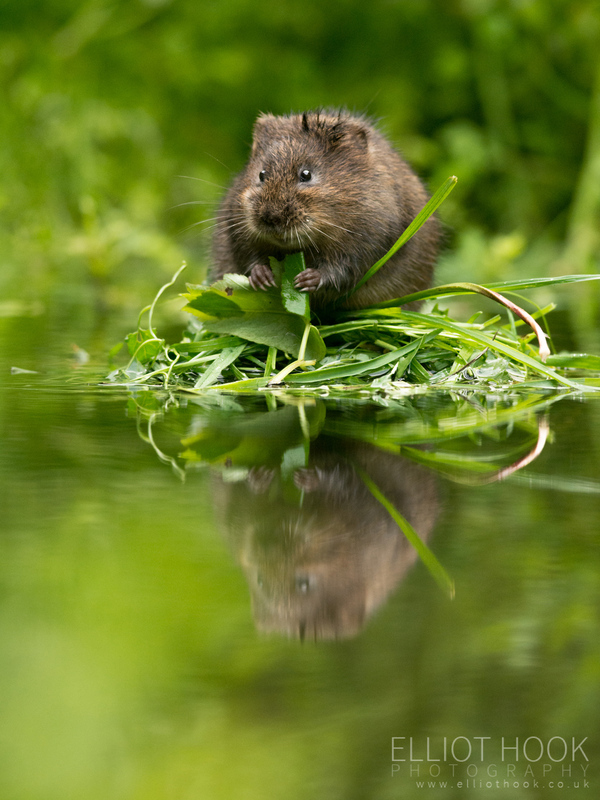 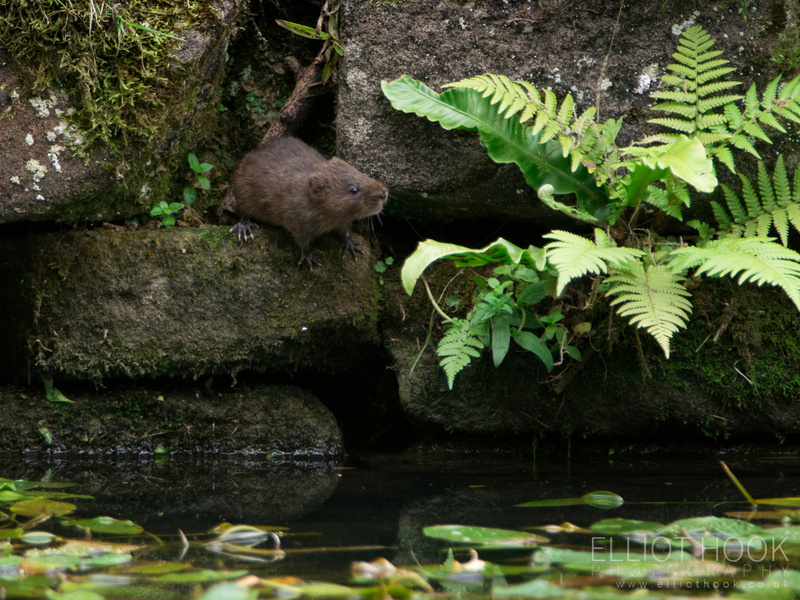 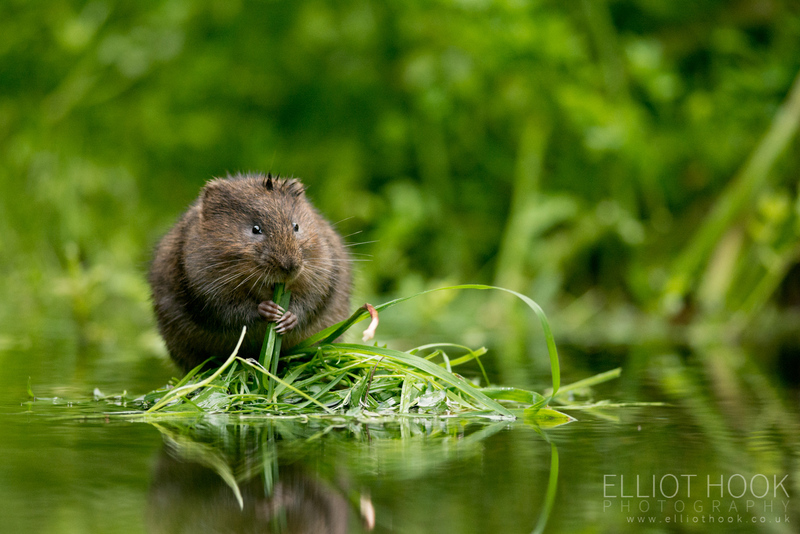 This gallery is dedicated to Water Voles (Arvicola amphibius). 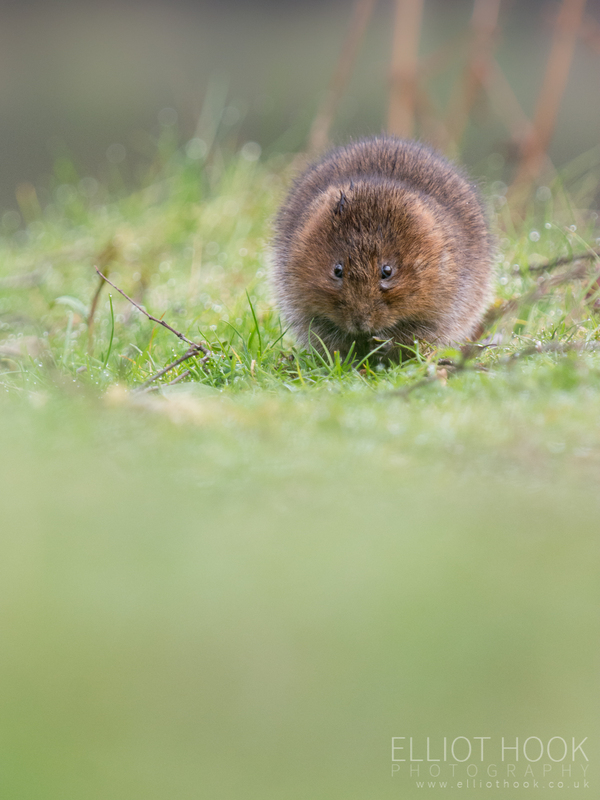 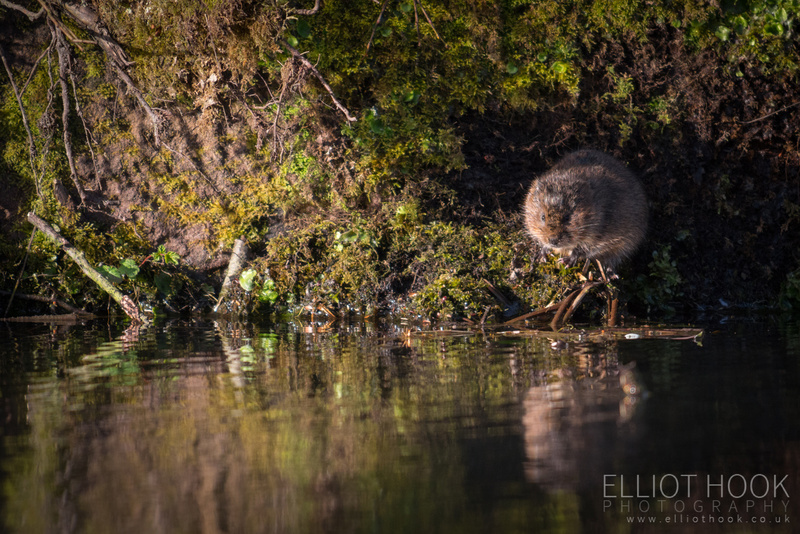 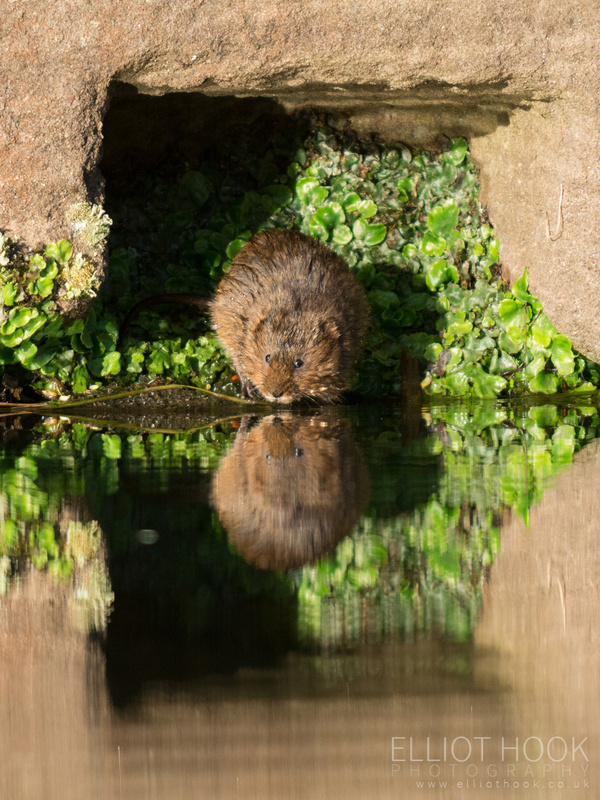 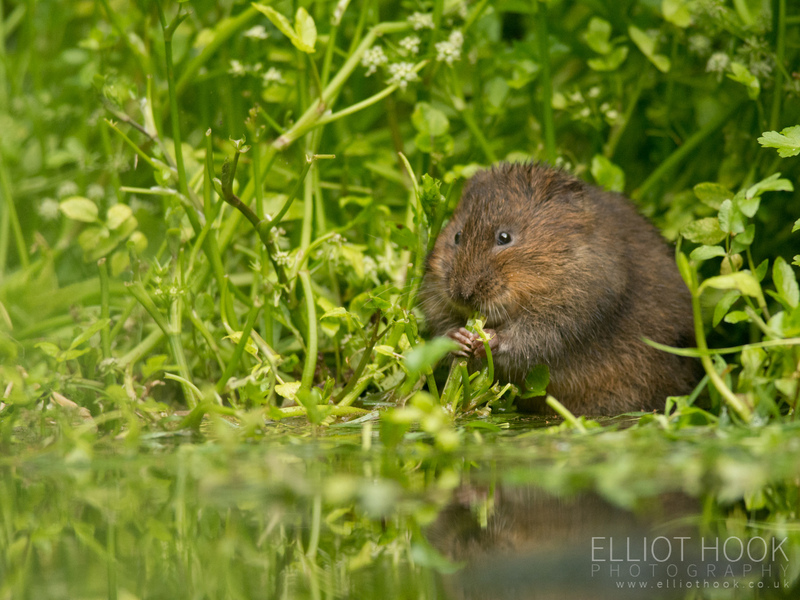 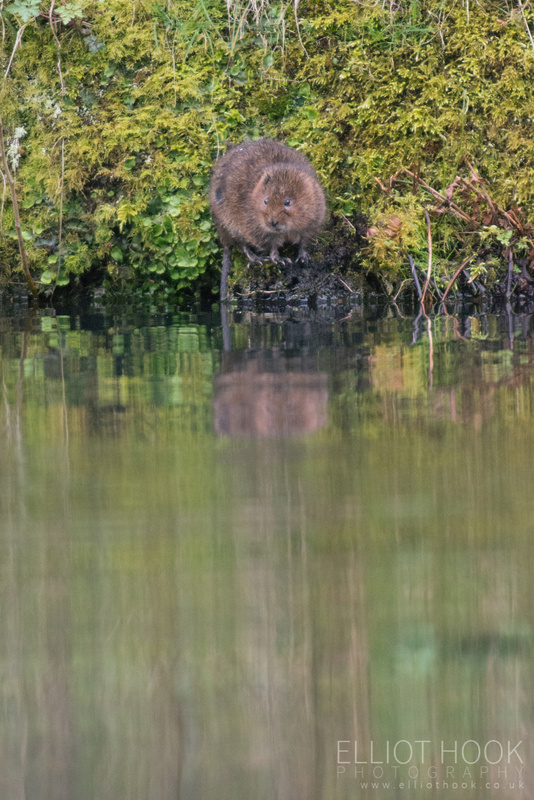 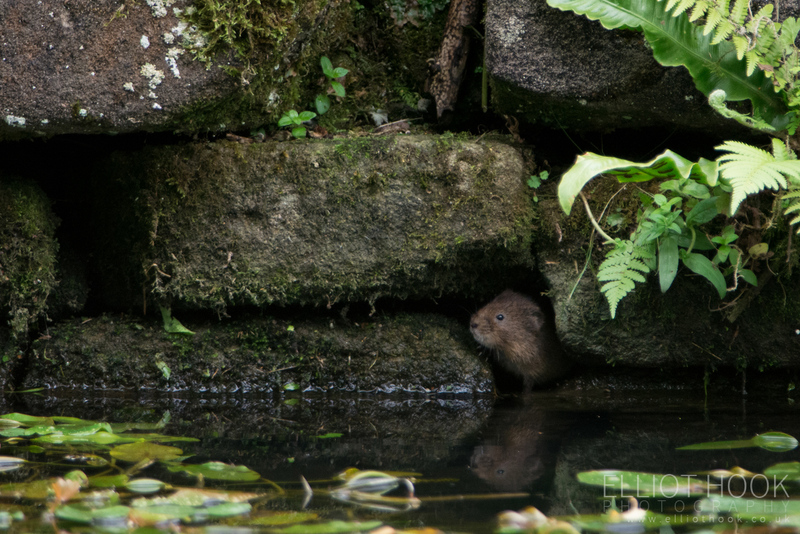 One of the UK’s most rapidly declining mammals, just spotting and watching a water vole is a treat, but managing to photograph them is even better. 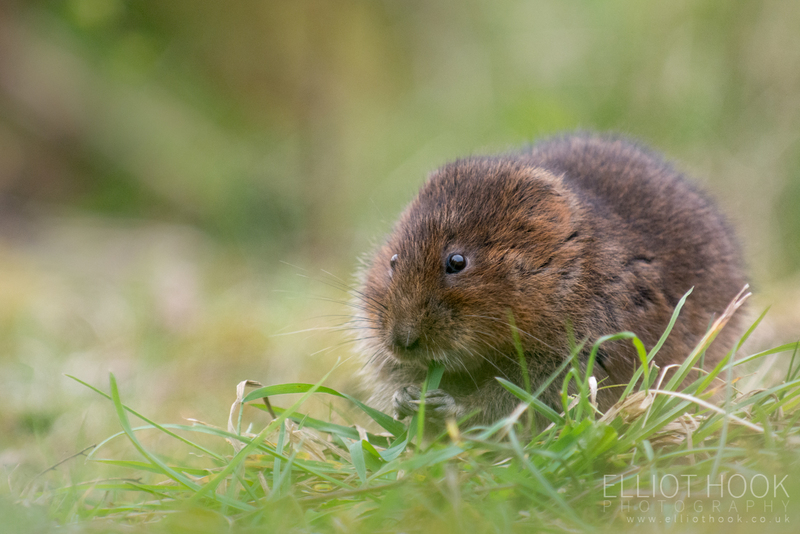 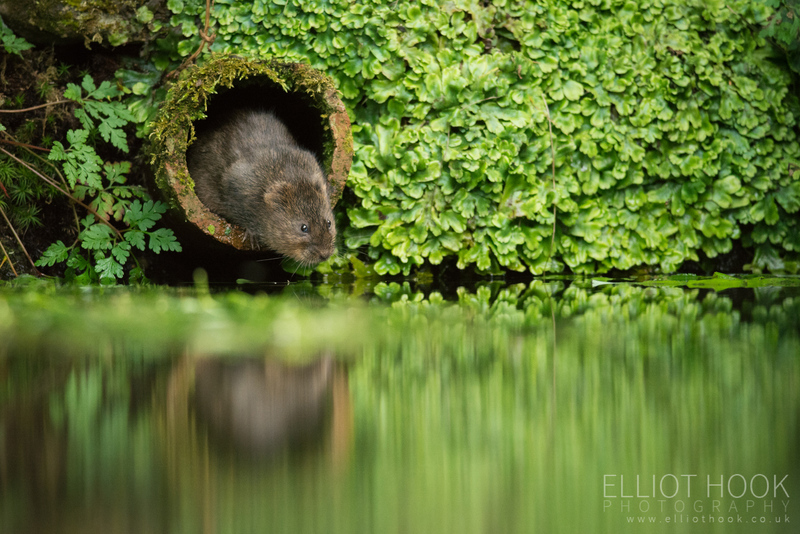 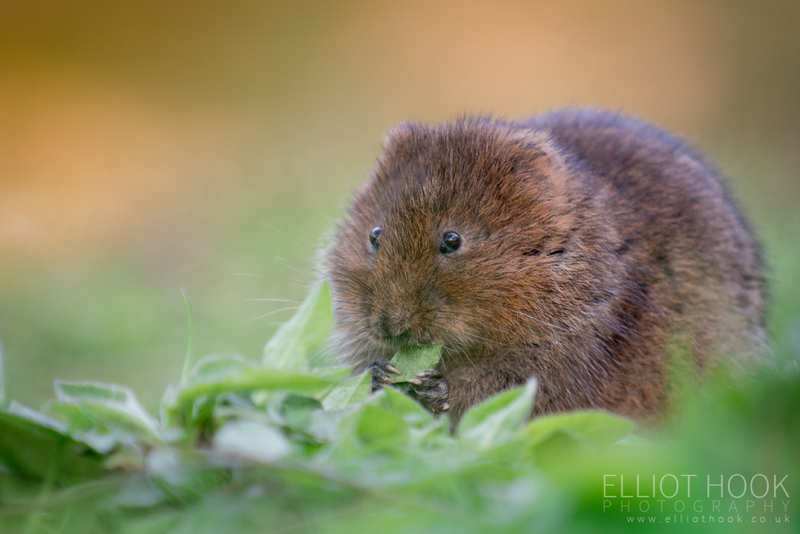 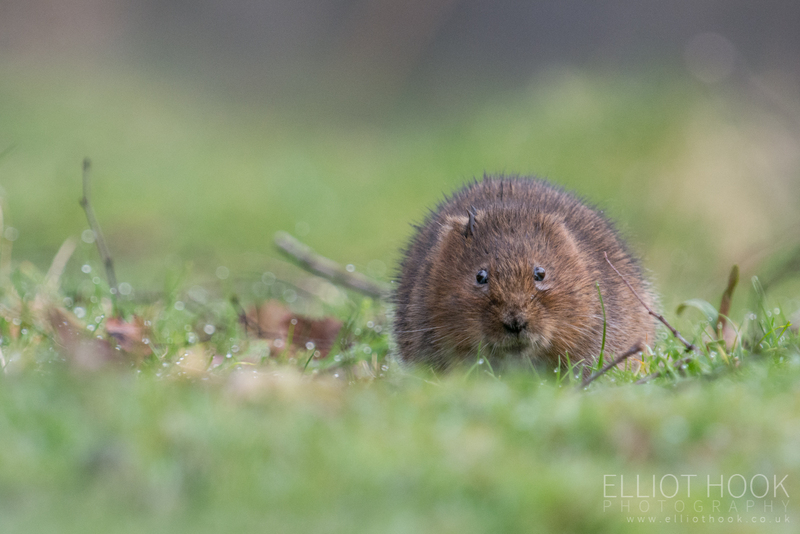 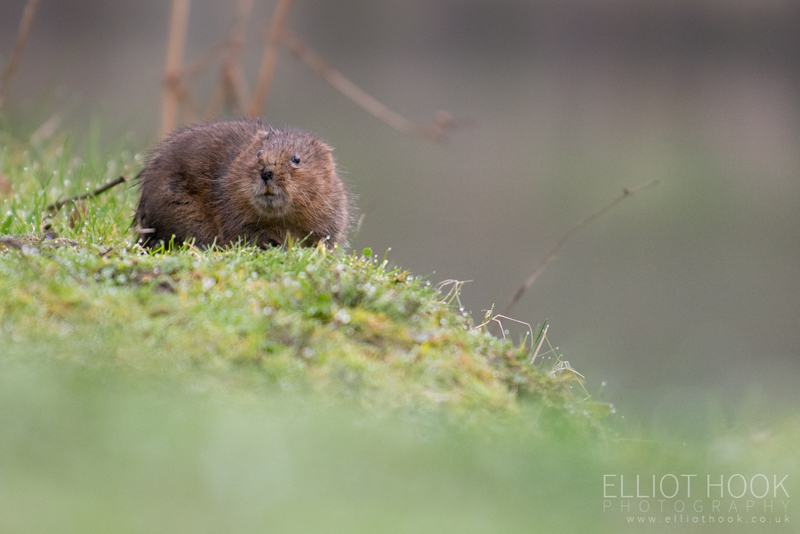 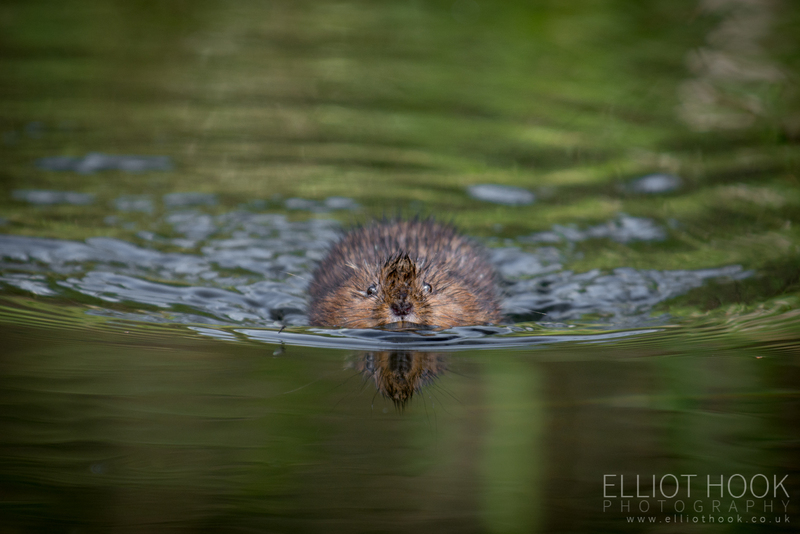 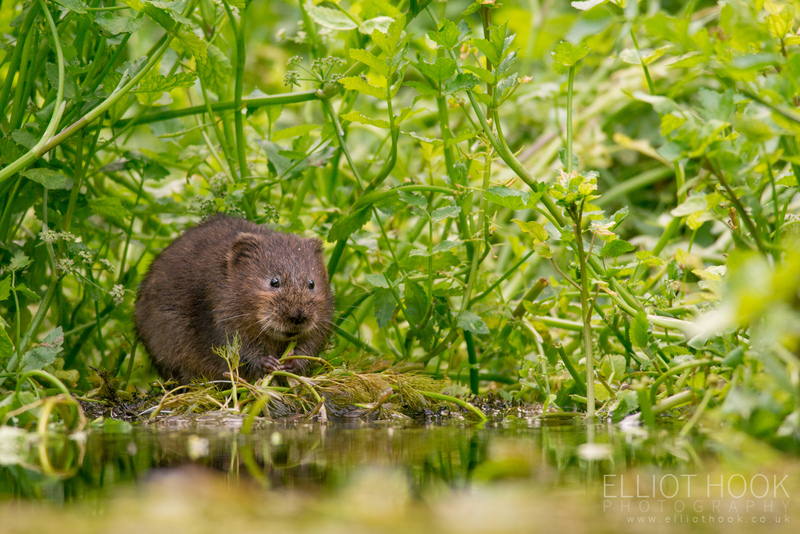 Water voles are probably my favourite species to photograph; their poor eyesight means that they are very forgiving to a close approach meaning it is possible to spend time in very close proximity whilst they eat their way down the canal or river bank!